The Commonwealth of Virginia will honor all women who have served in the armed forces during Virginia Women Veterans Week, March 17-23, 2019. 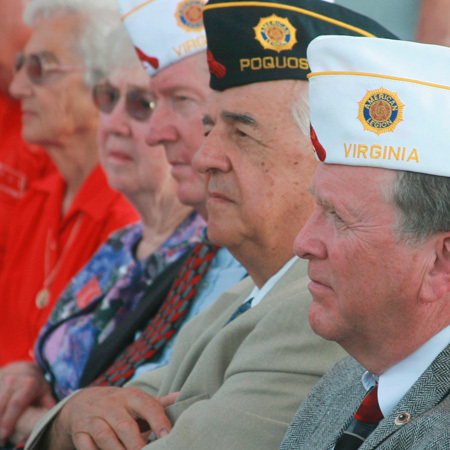 This is the second year that the state will devote a week to honor the service and sacrifice of the more than 104,000 women veterans who call Virginia home – the highest percentage of women veterans of any state in America. 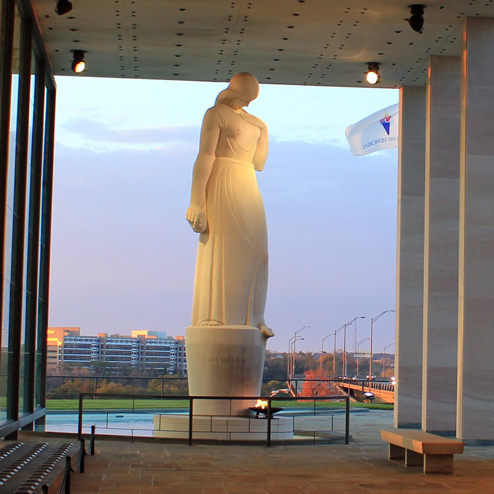 Virginia Women Veterans Week coincides with the month-long celebration in March of Women’s History Month, designated by Congress and the Virginia General Assembly as a time to honor and celebrate the role of women in American and Virginia history. 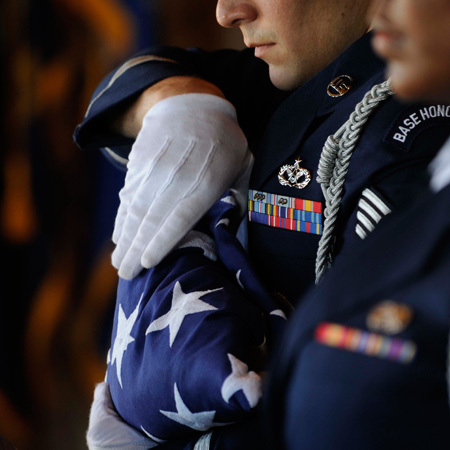 During times of war and of peace, women have served honorably and bravely in the armed forces of the United States, upholding the nation’s ideals and protecting freedom through dedication to duty and sacrifice. 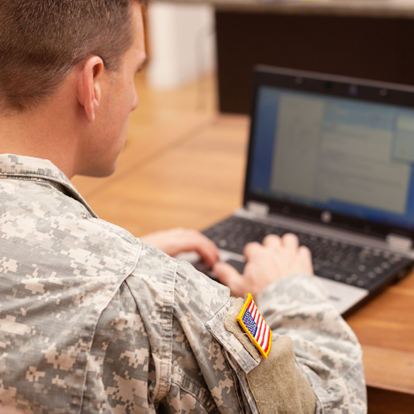 Currently, approximately 10% of veterans are women, according to U.S. Department of Veterans Affairs (VA) data. The VA’s 2016 population model forecasts that by 2045, the share of female veterans is expected to be over 18% nationwide. The number of female veterans is also projected to increase, from around 1.9 million today to 2.2 million in 2045. VanTull noted that special events recognizing the contributions of women veterans will be held in Richmond and throughout the state during Virginia Women Veterans Week. For a complete listing of these events, please visit www.dvs.virginia.gov. 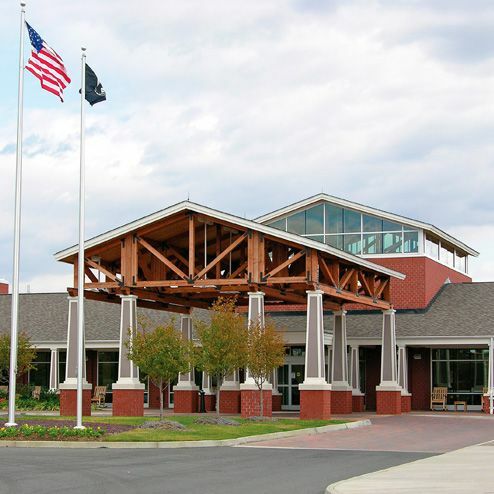 The Virginia Department of Veterans Services (VDVS) operates 32 benefit offices throughout the state that assist military veterans and their families in filing claims for federal veterans benefits; two long-term care facilities offering in-patient skilled nursing, Alzheimer’s/memory care, and short-term rehabilitation for veterans; and three cemeteries that provide an honored final resting place for veterans and their families. 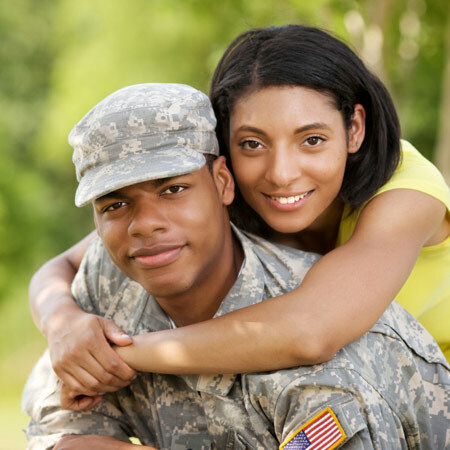 VDVS provides veterans and family members with direct linkages to services including behavioral healthcare, housing, employment, education and other programs. The Department also operates the Virginia War Memorial, the Commonwealth’s monument to honor the memory and sacrifice of Virginia’s men and women who served and fought to defend our way of life from World War II to the present. For more information, please visit www.dvs.virginia.gov.